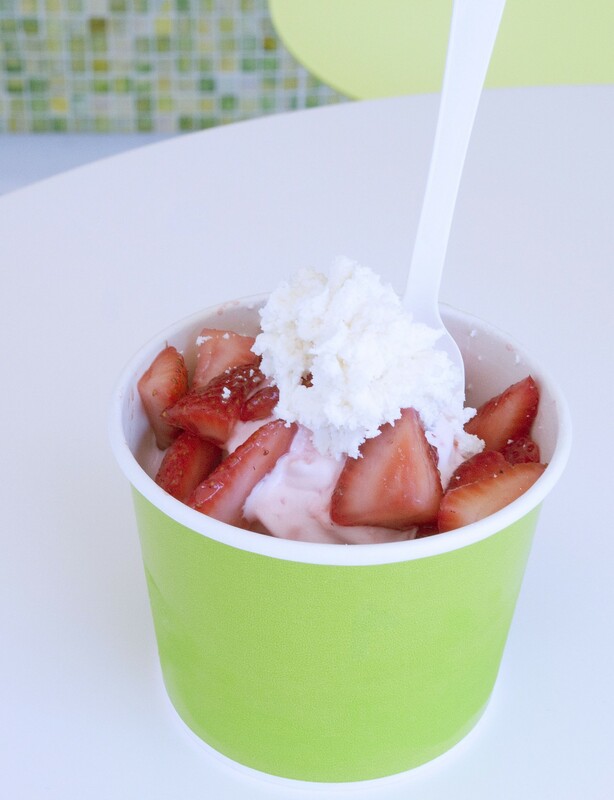 With twelve different flavors and more than twenty different toppings, Yo My Goodness lets you create your own sweet, healthy frozen treat. 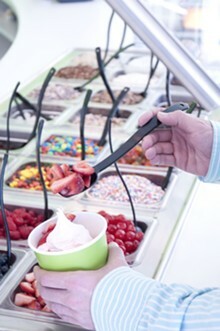 The modern, bright pink-and-green Webster Groves location of this local frozen yogurt chain can be found on Lockwood Avenue by Jefferson Road. The always-changing menu of yogurt flavors includes familiar such as vanilla, chocolate, tiramisu and bubble gum, as well as some not-so-familiar tastes, including raspberry pomegranate, bananas Foster, ginger and wedding cake. Toppings available offer a variety ranging from crunchy (pecans, Heath bar, Frosted Flakes) to fruity (kiwis, cherries, pineapples) to just plain sweet (peanut-butter cups, brownie bits, gummy bears). 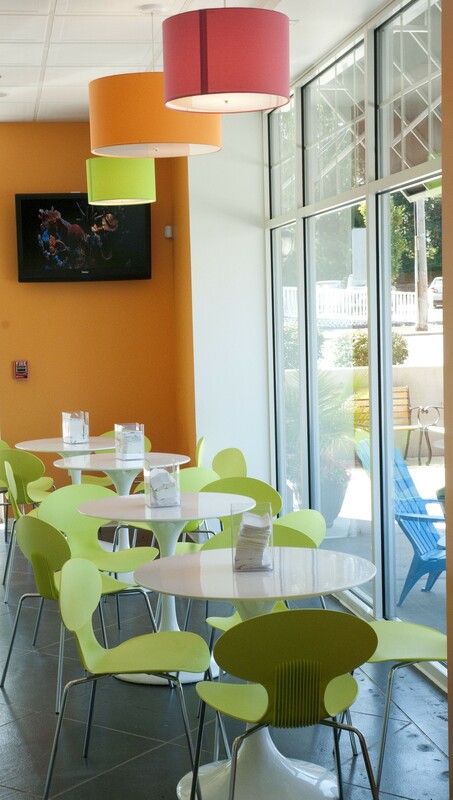 Yo My Goodness offers plenty of seating inside and a few tables and chairs outside.